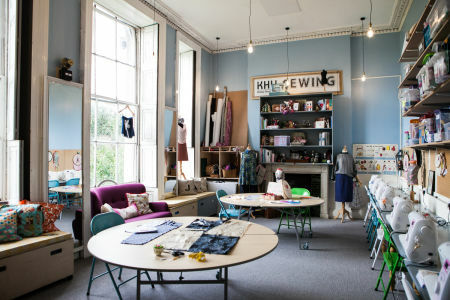 This eight week sewing course is perfect for all abilities, from absolute beginners to those who've been sewing for years. Fashion Antidote, just off Brick Lane, will teach you all the skills you need to achieve that professional finish. 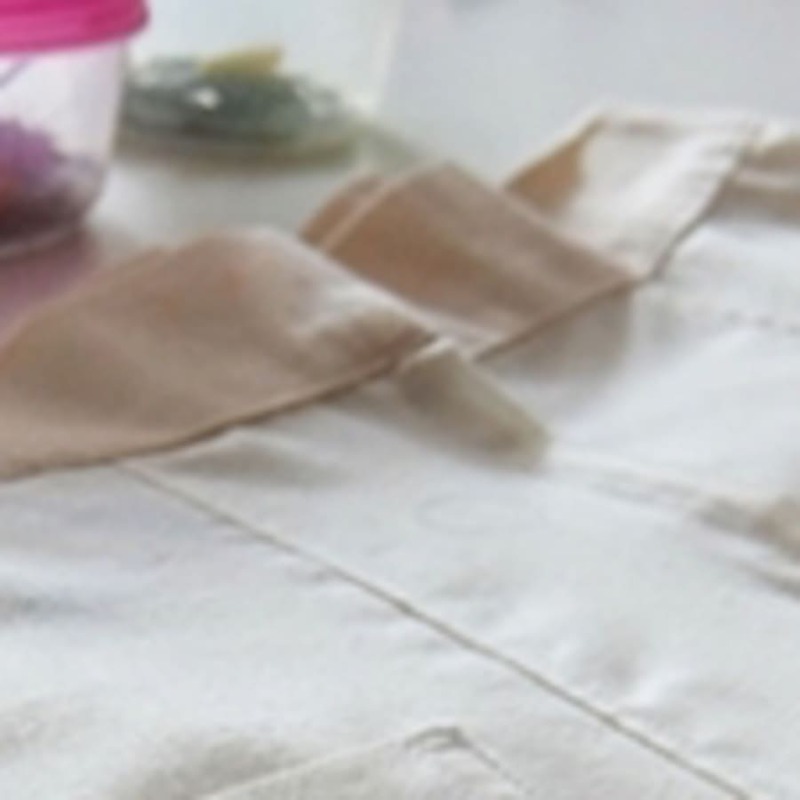 The course is split into three chunks: learn to sew, make a dress and make a skirt. 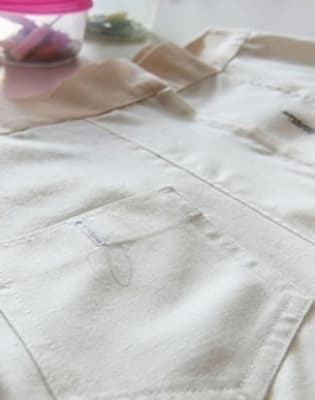 During the learn to sew module you will cover the essentials, such as setting up your sewing machine correctly, sewing some basic stitches and making hems. Once you're happy with all of that you'll move on to making a skirt. 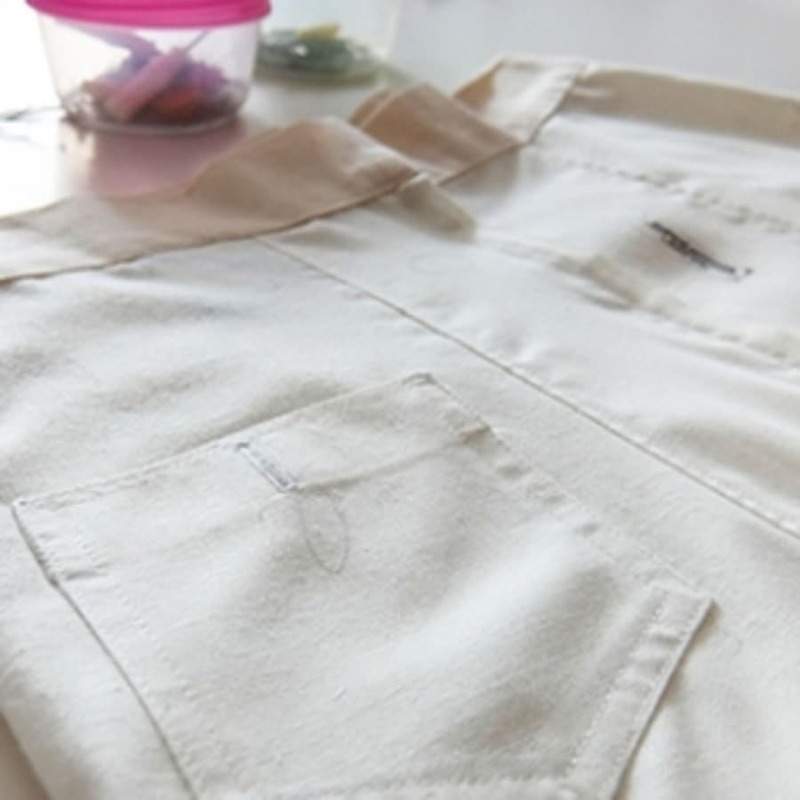 Your guide will show you loads of specific skills for skirt-making, including attaching pockets, use of over-locker to finish seams and how to attach a waistband. 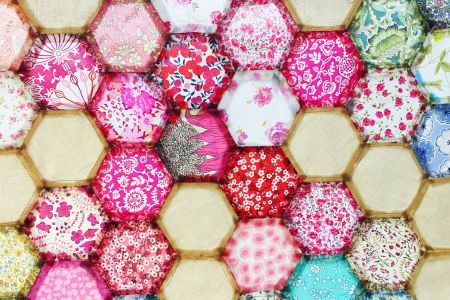 To finish off you'll cover the process of dress-making, using all the skills you've learnt and a few new ones to make a beaut dress! Button down collars are now commonplace, but that hasn't always been the case. They were actually first invented by polo players, who wished to ensure that their collars did not flap as they rode their horses! You'll need to bring along some fabric, lining and a zip for your dress, and when you book we'll send out more info about this. We'll provide you with a sewing machine, however if you have your own sewing machine and want to bring it along then feel free!